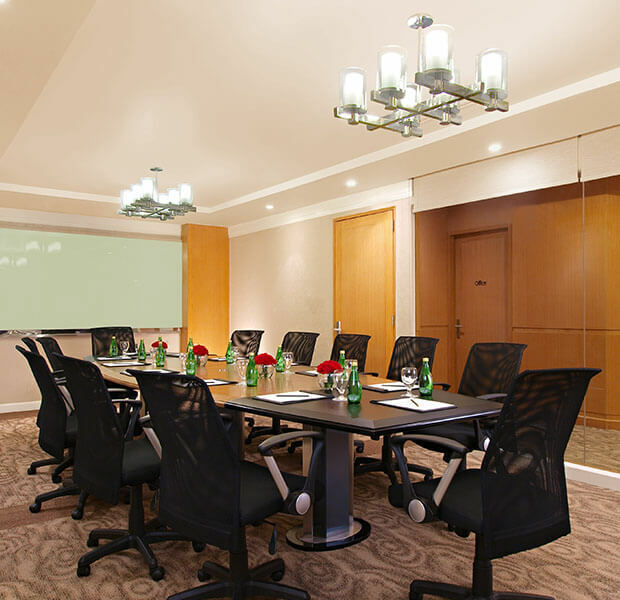 Dependable business support is easily available at Eastwood Hotel’s Business Center. From professional administrative assistance, to office equipment rental, to leasing of meeting rooms, we aim to provide busy corporate executives with expert assistance while away from the workplace. Keeping fit at Eastwood Hotel’s Fitness Center is easy with its spacious gym area equipped with modern exercise machines and expert assistance from professional fitness trainers. 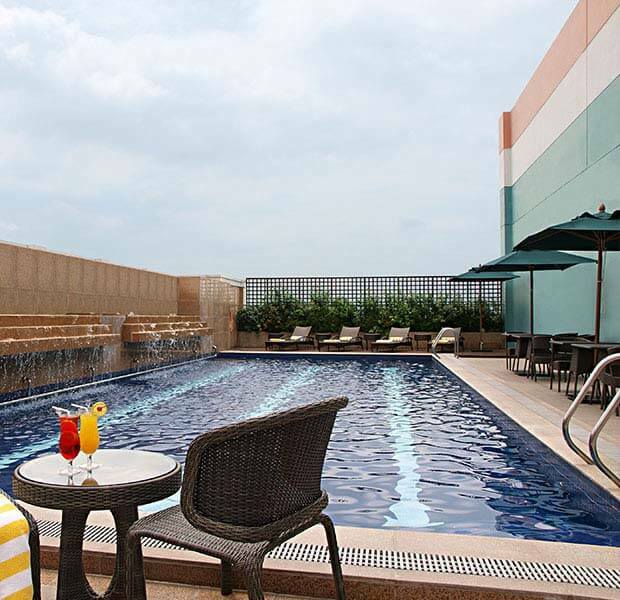 The swimming pool at the rooftop provides not only a low-impact work-out, but a calming sanctuary with an outdoor atmosphere, far from the bustle of the city streets. Use of the Fitness Center’s facilities is free of charge for all registered in-house guests of the hotel. Fitness Center Memberships for individuals and groups are also available.